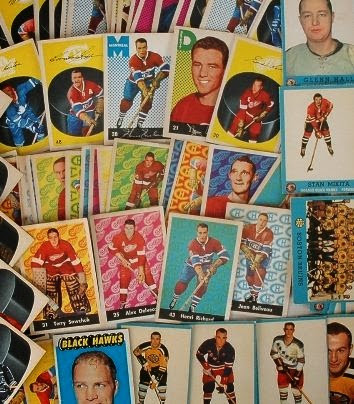 The NHL, like all professional sports leagues, has its share of passionate collectors seeking hockey cards and other cherished items, both to trade and sell. Fans who collect cards often develop a greater connection to the game of hockey, a better understanding of the players and a true loyalty to the sport. Plastic or magnetic card sleeves. 1. Collect the cards of NHL teams and players you support. While there are dozens of strategies to sports card collecting, the most important is to enjoy the collection process.